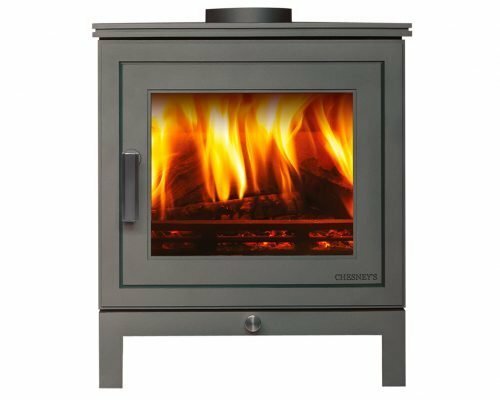 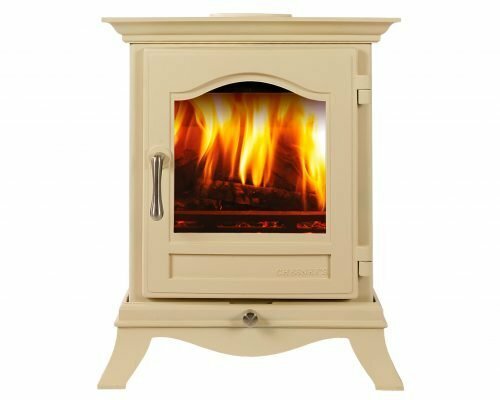 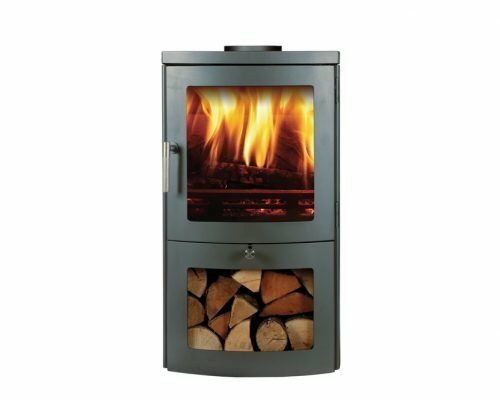 Chesneys believes that a wood burning stove should not only be an energy efficient source of heating but it should also be an important element in the design of a room and its main focus when lit. 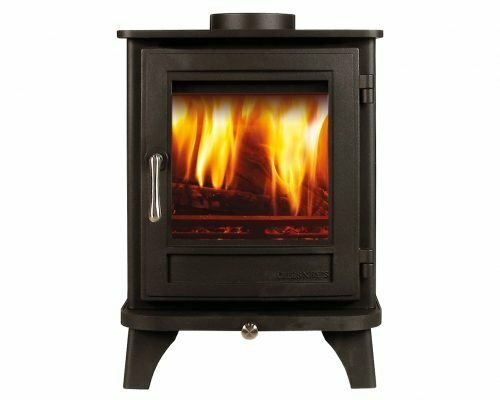 The clean-burn and air-wash technology that our stoves use substantially reduces emissions and contributes to a cleaner, healthier environment whilst delivering an outstanding level of efficiency. 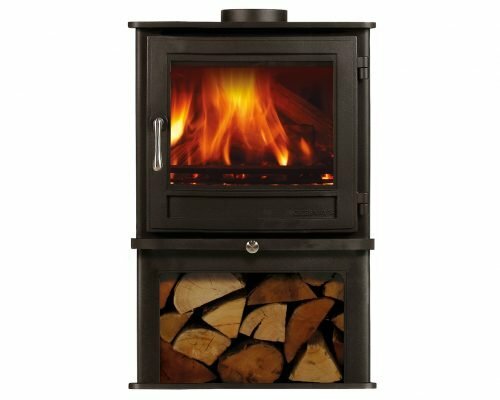 A Chesneys wood burning stove promises years of reliable use. 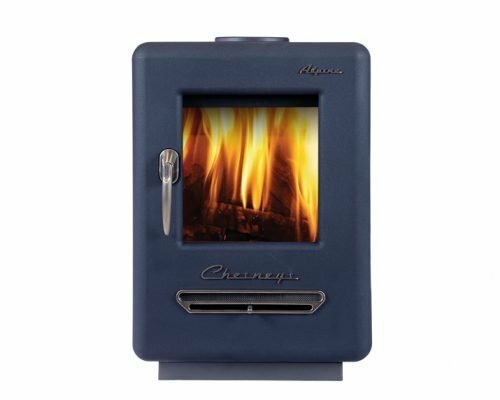 The Alpine stove with its imaginative retro styling is quite unique. 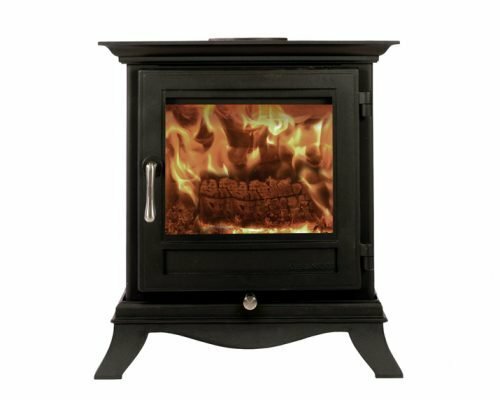 The Beaumont 4 Series wood burning stove is DEFRA exempt for use in smoke control areas which means it can be safely and legally used to burn logs in all major cities and towns throughout the UK. 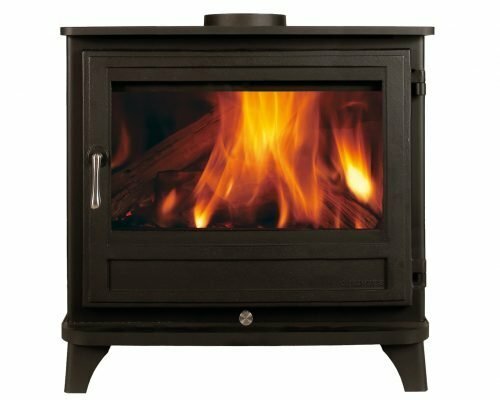 The Beaumont 5WS Series wood burning stove is DEFRA exempt for use in smoke control areas which means it can be safely and legally used to burn logs in all major cities and towns throughout the UK, and also exceeds eco-design 2022 requirements. 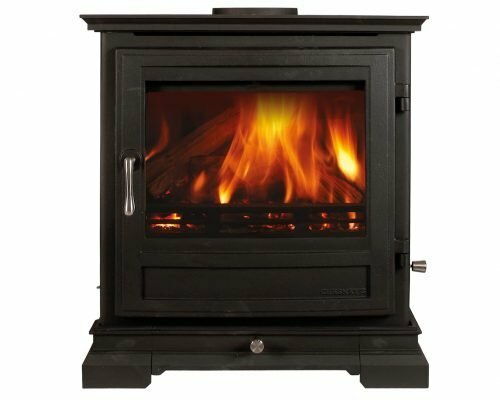 The Belgravia 4 Series wood burning stove is DEFRA exempt for use in smoke control areas which means it can be safely and legally used to burn logs in all major cities and towns throughout the UK. 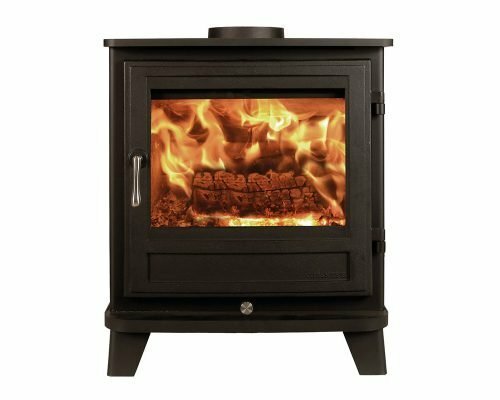 The Salisbury 5WS Series wood burning stove is DEFRA exempt for use in smoke control areas which means it can be safely and legally used to burn logs in all major cities and towns throughout the UK, and also exceeds eco-design 2022 requirements. 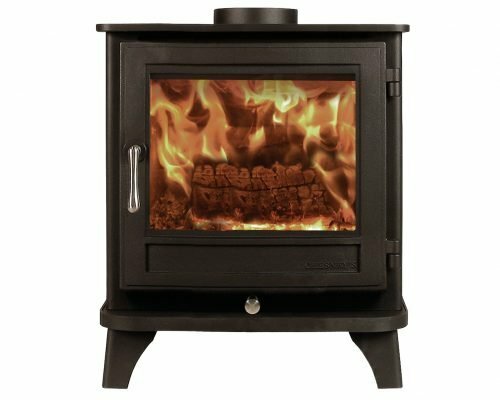 The Shoreditch 5 Series wood burning stove is DEFRA exempt for use in smoke control areas which means it can be safely and legally used to burn logs in all major cities and towns throughout the UK. 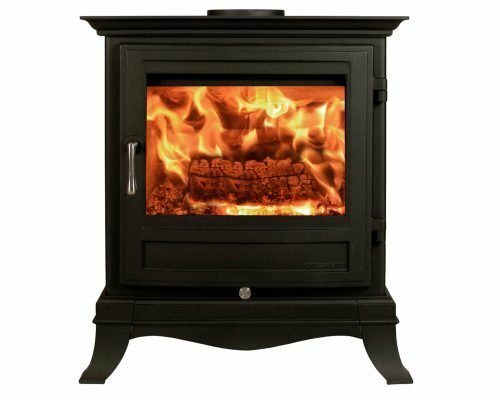 The Beaumont 8 Series wood burning stove is DEFRA exempt for use in smoke control areas which means it can be safely and legally used to burn logs in all major cities and towns throughout the UK. 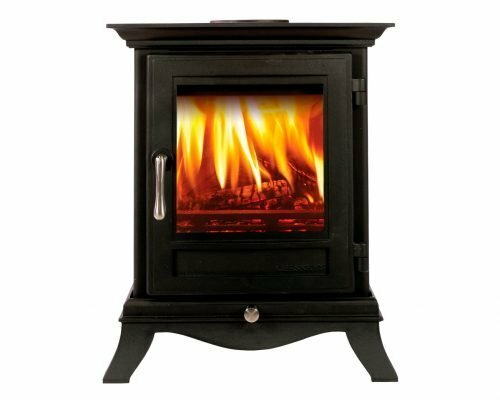 The Salisbury 5 Series wood burning stove is DEFRA exempt for use in smoke control areas which means it can be safely and legally used to burn logs in all major cities and towns throughout the UK. 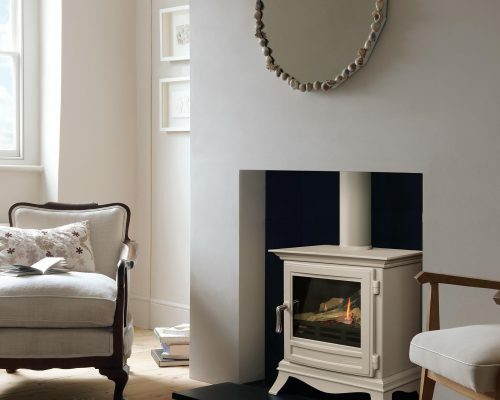 With its classical detailing and refined appearance, the Beaumont gas stove is an elegant addition to the decorative scheme of any room. 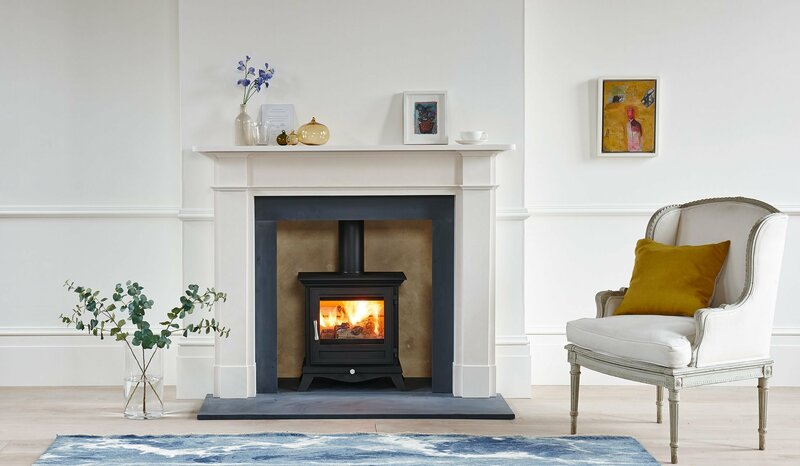 With its elegant refined appearance, The Beaumont is a stove that will look at home in the most sophisticated of interiors. 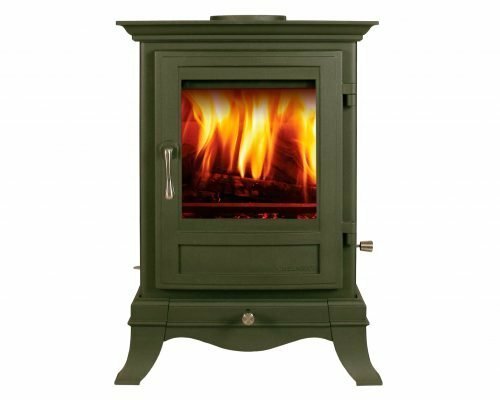 The Shipton displays the attention to detail that characterizes the design of every Chesney's stove.